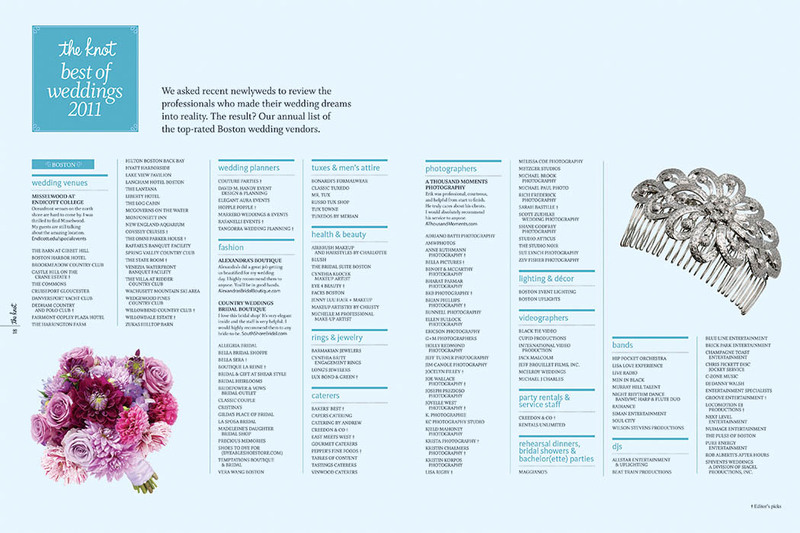 I am thrilled to have been selected as one of The Knot's "Best Of" Wedding vendors for 2011! Brides and grooms rate and review their wedding vendors and the "Best Of" winners are chosen based on this feedback. A huge thank you to all my 2010-11 wedding clients for an amazing year!! It was a fantastic season and I'm honored to have been part of your big day. 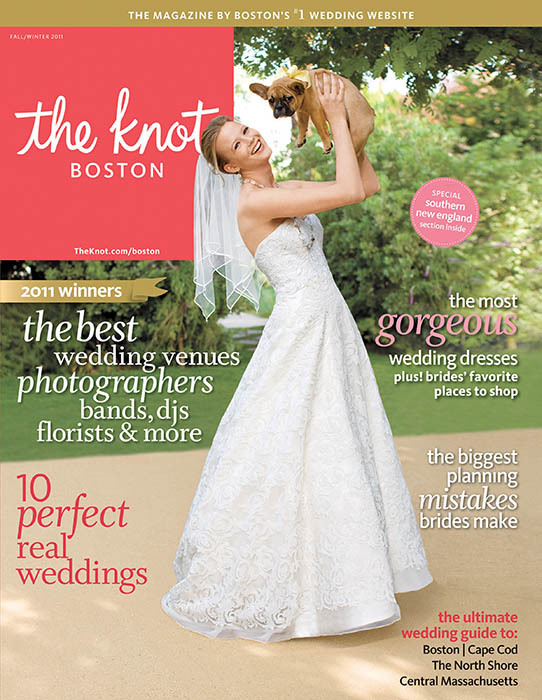 Check out The Knot website for reviews and information on all Boston area vendors.